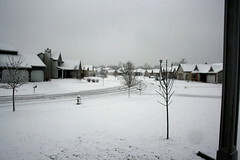 Ahhh, spring in the Chicago Suburbs! I think the title + comment says it all. This entry was posted in Flickr Picks and tagged flickr, Photos, spring, weather by Ron Bieber. Bookmark the permalink.